Richard Bavister has been with Remap since 2003. 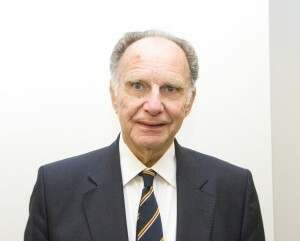 He is chairman of the Portsmouth group. Richard has a degree in Mechanical Engineering from the University of Newcastle-upon-Tyne and was a master Mariner in command of ocean-going tankers, later representing industry in the development of international conventions on tanker safety and pollution prevention. He played a leading role in the development and implementation of industry initiatives in support of government and UN agencies’ efforts to improve oil spill preparedness and response capability worldwide. He has been closely associated with the development of Oil Spill Response Ltd. both as a director and shareholder representative, and played a key role in the formation of East Asia Response Ltd in Singapore. Following retirement from full time employment, Richard was engaged as a consultant to the World Bank, The International Maritime Organisation (part of the UN) and oil industry trade associations.